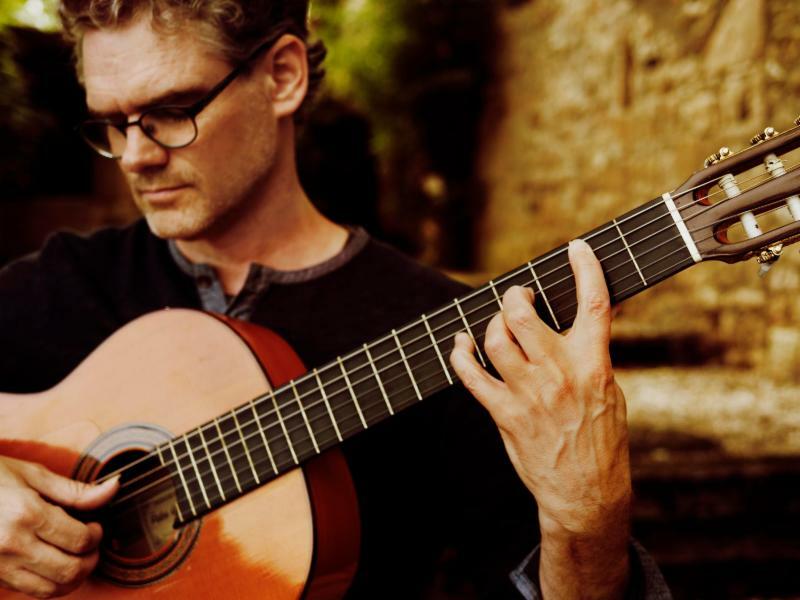 JESSE COOK–the acclaimed Canadian-based guitarist, composer, and producer–today (8/23) partnered with Guitar World’s “Acoustic Nation” to premiere thenew single and title track of his upcoming studio album, BEYOND BORDERS. Click here to listen to “Beyond Borders.” The new 12-track album streets Friday, September 15 via Entertainment One Music (eOne Music). 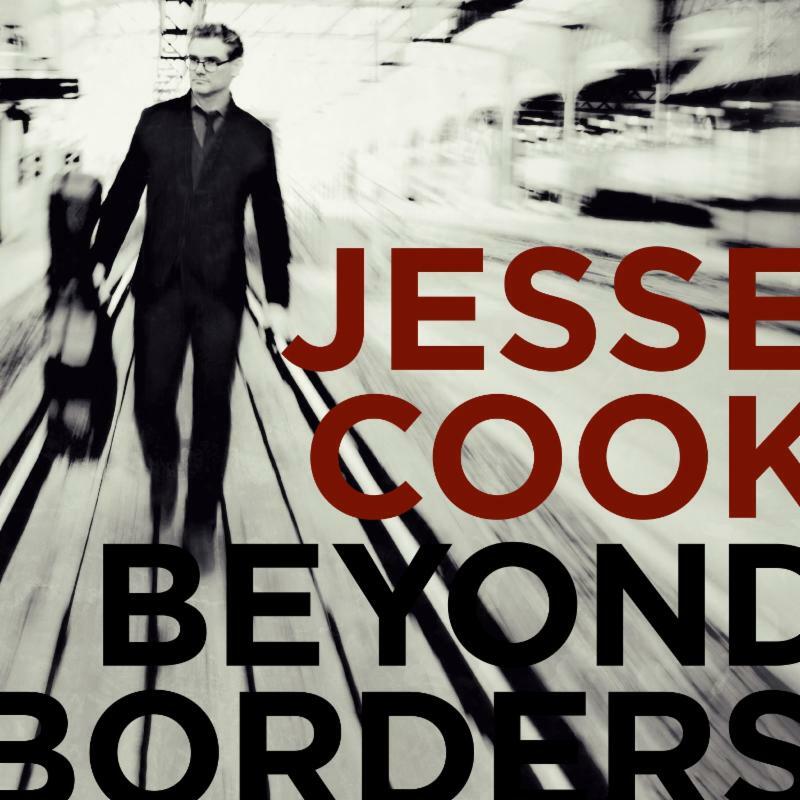 BEYOND BORDERS is the most sonically diverse and distinctive disc in COOK’s vast and varied catalog which has earned him 11 JUNO nominations and one JUNO win in the Best Instrumental Album category for 2000’s Free Fall. This entry was posted in JESSE COOK, Press Releases. Bookmark the permalink.